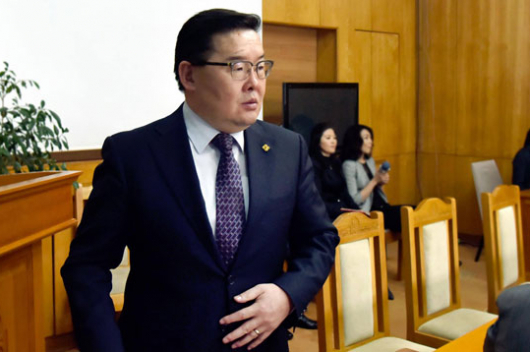 The Executive Commission of Mongolian People’s Party has today (January 31st) backed MP G.Zandanshatar as the new Speaker of Parliament. 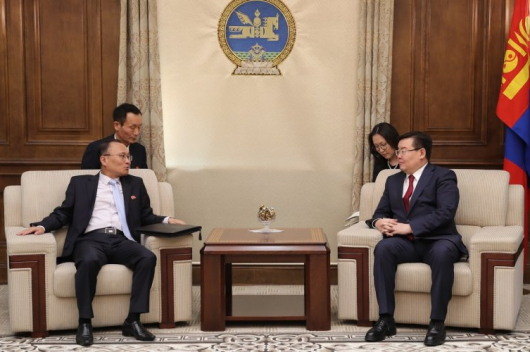 G.Zandanshatar is currently working as the Head of the Cabinet Secretariat. He has been nominated to the post by the Mongolian Prime Minister U.Khurelsukh and the nomination will now be discussed by parliament. 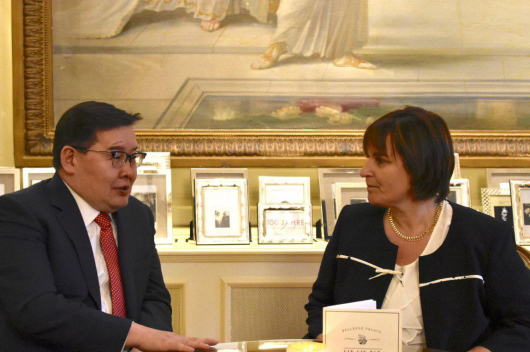 G.Zandanshatar, who is also a former Minister of Foreign Affairs, was born in the Bayankhongor province of Mongolia in 1970 and has been elected three times by his constituents as a member of parliament seat for third time. On January 29th, the Mongolian Parliament dismissed its Speaker M.Enkhbold from the post. 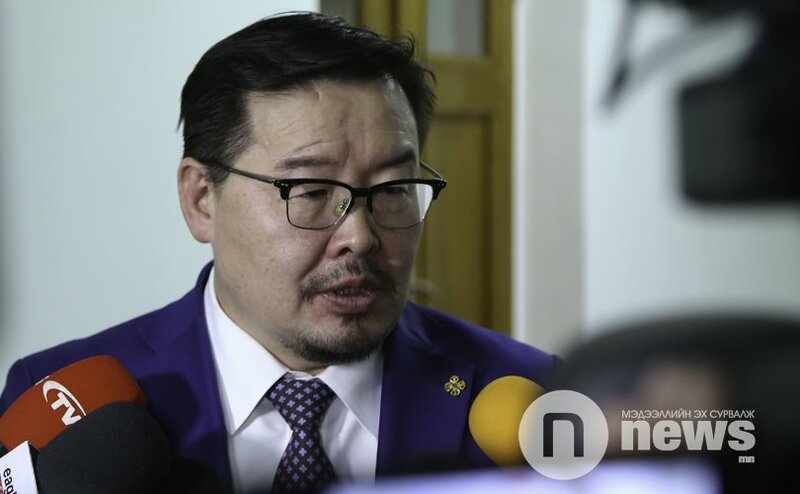 In recent months, several sessions of the Mongolian State Great Khural were delayed following a boycott by almost 40 MPs protesting the actions of the Speaker. In addition, a petition signed by 38 MPs was presented to him demanding his resignation from the post.